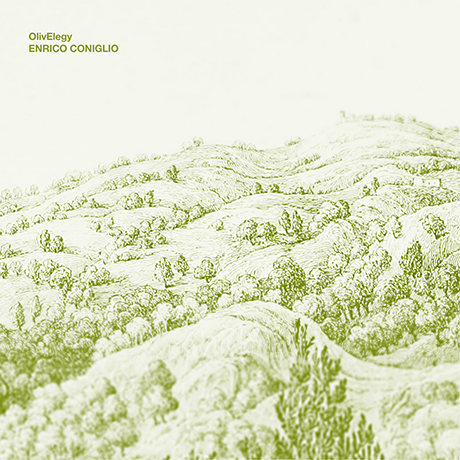 Enrico Coniglio has just released a new work, “OlivElegy”, composed from recordings made ​​at an olive oil mill site on the hills a few kilometers from the charming town of Assisi, Umbria (Italy). “OlivElegy” is now available as a free download from Impulsive Habitat. This entry was posted in Related Releases and tagged Enrico Coniglio. Bookmark the permalink. Comments are closed, but you can leave a trackback: Trackback URL.